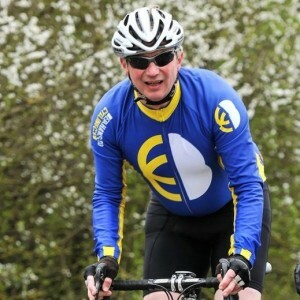 Our Chairman of Trustees, Air Vice-Marshal N J E Kurth CBE FRGS is raising funds for the Ulysses Trust by attempting the Prudential Ride London – Surrey 100. Nick said, “I am taking part in the Ride London ‘100 miler’. Significantly, whilst I have undertaken lots of cycling I have never ridden 100 miles in one day. You can support Nick’s attempt by making a donation via Nick’s fundraising page on the BT MyDonate website.